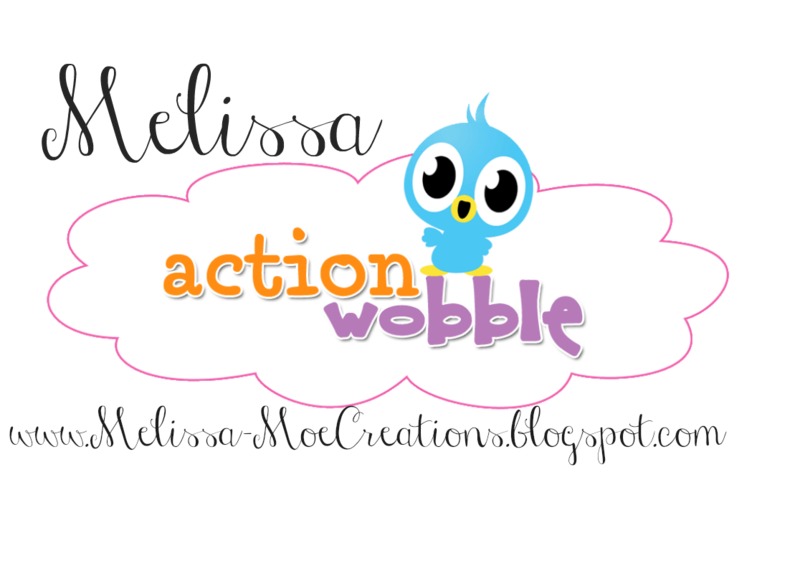 Action Wobbles: Create a Friend Blog Hop/Action Wobble! This is Cowgirl Melissa from Moe Creations, looks like ya'll caught me right at the end of this here Create a Friend blog hop. So ya'll will just have ta join in, ya have enough time to catch up bafor night fall. 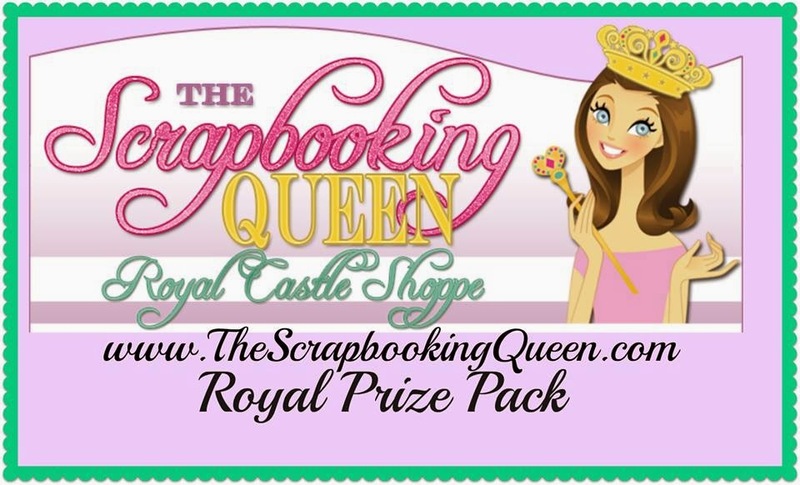 You should have came from Crafty Susan, that girl can sho whip up some gr8t projects!!! If ya didn't and would like to join in, just click here and it will take ya right to the beginnin with my good buddy Girlia!!! 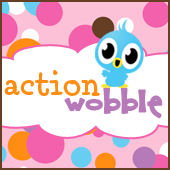 I must sho ya a couple mo pics before ya leave, I also design for the Action Wobble blog, so I gave my popcorn a little mobility, check it out!! Check out ma side profile, excuse me, I've been munchin!!! Ooops, ya caught me with muh mouth full, where's my manners??? OK, hope ya'll enjoyed my card, make sure ya stop by the blogs on Wednesday for a list of all the winners!!! I just want to send out some THANK YOU'S to all of our gr8t sponsor's, ya'll know ya ROCK! Here is the line up just in case ya got lost! Super super cute! Love that little cow girl!